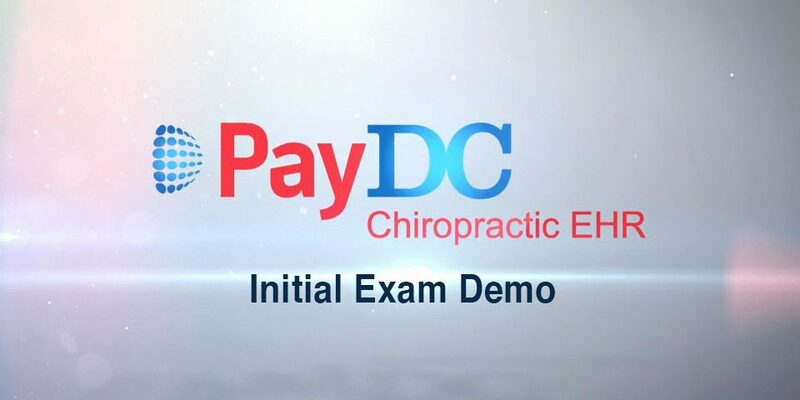 Watch this short demonstration of how to document the initial exam encounter for a new patient. In PayDC it is easy to create a compliant and complete narrative in just a few minutes. You’ll see how the right EHR can simplify your administrative tasks. Don’t wait – Call 888-306-1257 now, or complete the form below to schedule your Free Demo.